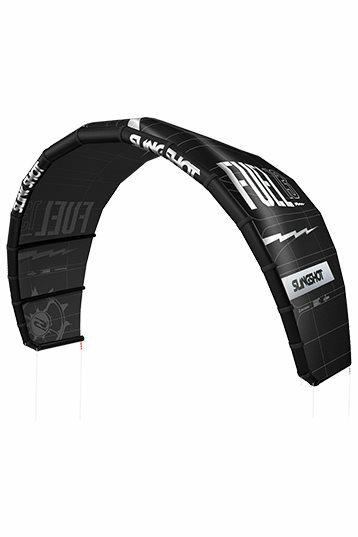 An expert kite for riders who need power and stability. A kite that can generate quite a lot of power, great for loopings. The kite recovers well in the most demanding situations. The fifth line is an option.